Restauracja Muzealna Ormiańskie Piwnice z Zamościa. Welcome to our website! 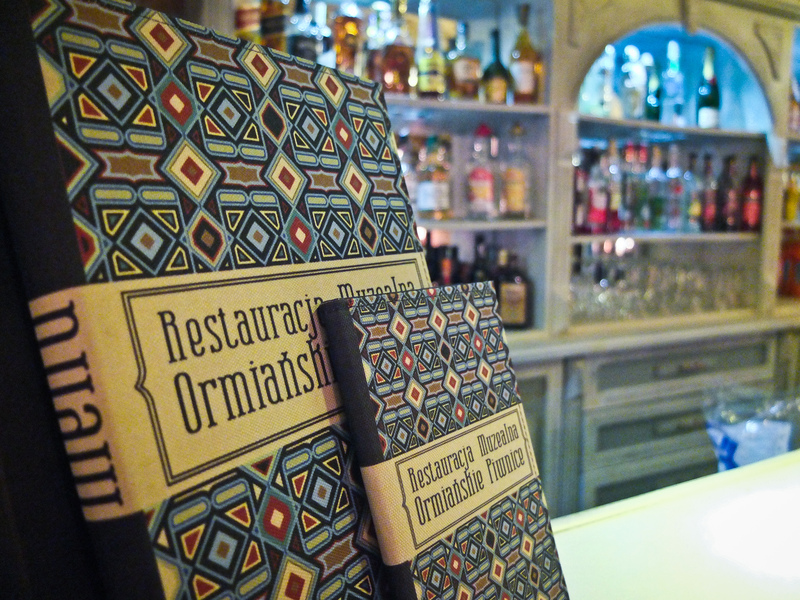 We invite you to our restaurant, which is located in the heart of Zamość, on the Main Square of The Old Town, in the basement of the XVIIth century Armenian House. In the summer season, we have a cafe garden, that is situated just a few steps from the city scene, which is a theatre of the most important cultural events with the participation of the undisputed stars of the stage. We employ qualified, English speaking staff. 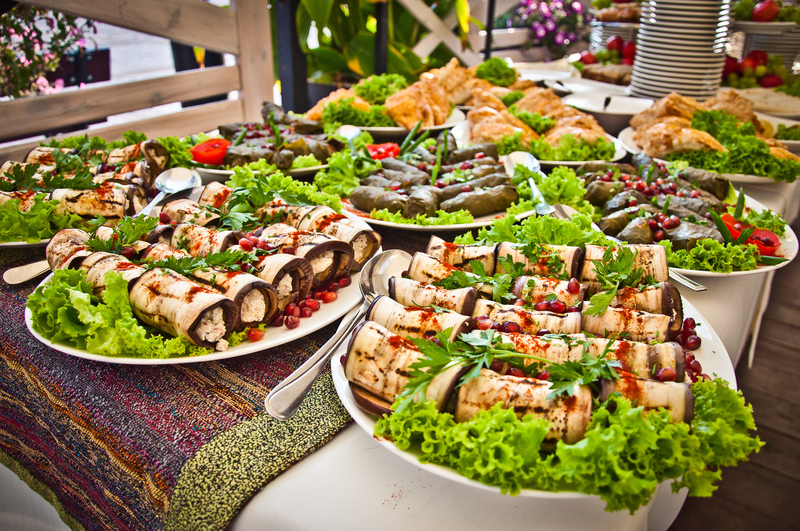 Guests of our restaurant are famous personalities from the world of culture and art. The Muzealna Restaurant is a popular place to organise memorable business meetings and family parties. I place in 2011 for “The Nettle Soup” at the Festival of Local Product from Local Tourism Organization “Zamość i Roztocze”. II place in 2012 for “Village Style Rabbit” at the Festival of Local Product from Local Tourism Organization “Zamość i Roztocze”. 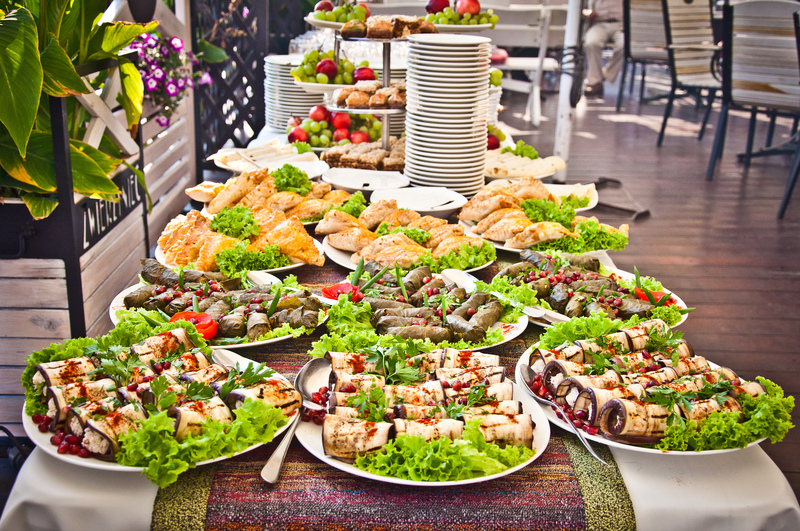 – organization of events, family parties, etc. We invite you to cooporating! We invite you to Zamość! We kindly ask group leaders to make a reservation in advance and place an order. This will allow us efficiently handle tourist groups that frequently visit our beautiful old town. 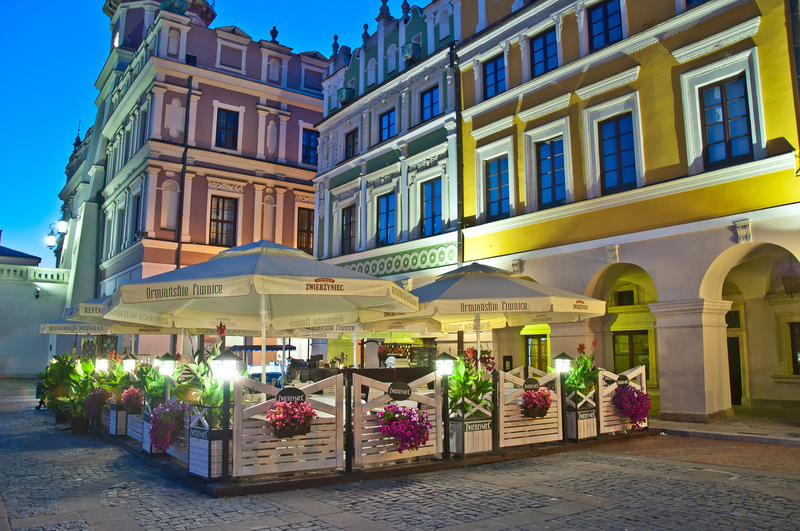 The restaurant is located in the heart of Zamość, on the Main Square of The Old Town, on the right side of City Hall, in the basement of the XVII th century Armenian House. Ormianska 30 street.